Happy New Year! It’s that time of the year again, when the best hockey game – aesthetically speaking – during the regular season is played. It’s the Winter Classic, 2016 edition. 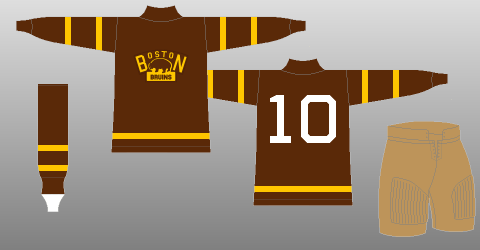 With the addition of another Bruins and the first Canadiens jersey, it’s time to create an updated countdown of the best Winter Classic jerseys. 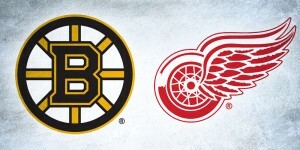 As January 1, 2016 marks the 8th Winter Classic game, here they are, from #16 to #1. The first of Washington Capitals’ Winter Classic jerseys, these just don’t have the retro-chic feel that these jerseys usually go for, instead looking gaudy and dated. To be fair, I’ve never been crazy about this original logo in the first place (or their current updated version), with a strange, modified Helvetica-esque font. 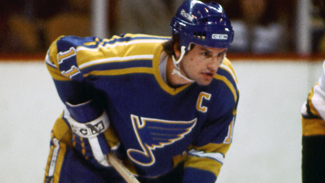 The jerseys weren’t that much better, and it’s apparent when they brought them back for last year’s Classic. 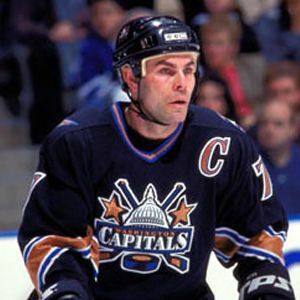 But, the Capitals also don’t have much heritage to draw from, and better these jerseys than bringing back these ones. 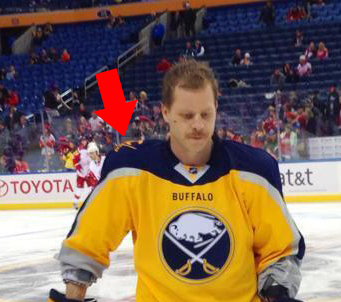 Still, it’s the worst we’ve seen at the Winter Classic. 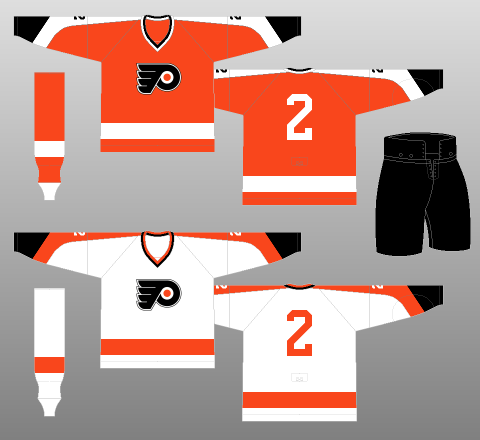 The Flyers’ look has changed very little over their existence, and since they’ve already been to the Winter Classic dance (in 2010 against the Bruins) they had limited options to work with. 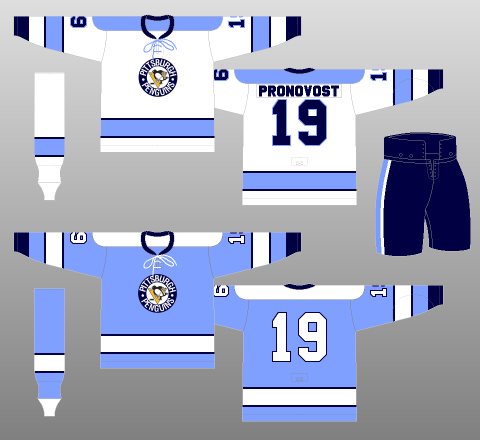 But, what they essentially did was create a jersey extremely similar to what they already wear, with some slight changes to the piping in a not-so-great way. It’s money in the bank for them, with fans most likely clamouring to buy them up, but it feels like a disingenuous cash grab. A better option? 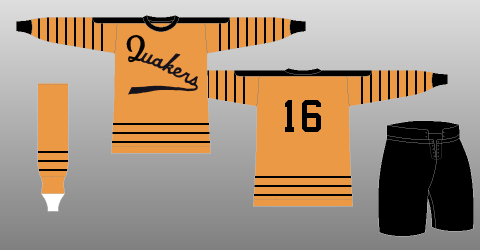 Maybe a play on the old Philadelphia Quakers from the ’30s. But with one of the best logos in the league, and owners of the orange, it’s still a more striking jersey than Washington’s. And bonus points for the keystone-shaped captaincy markings. 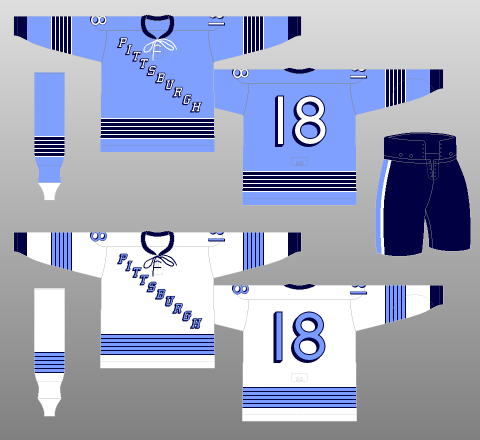 For a team with such a storied and rich history (including with their jerseys and uniforms), Chicago hasn’t been able to come up with great concepts for their Winter Classic games. These ones are their second effort and, even though they’re beautiful looking jerseys, they’re almost identical to their current road whites, making these jerseys a little bit, well, normal. At least the rest of the jerseys on this list tried a bit harder. They’ll look fantastic in these jerseys (which is why they’re not lower in these rankings), but the effort and originality is just not there. 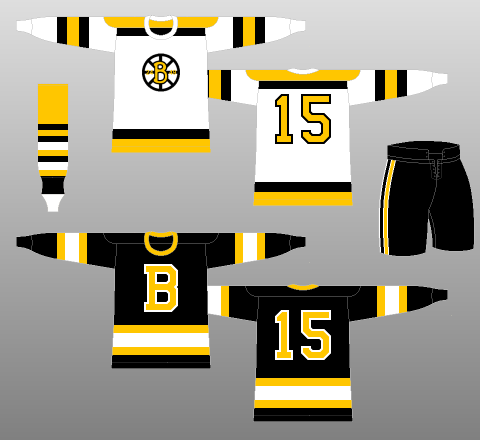 Again, like the Bruins earlier on this list, not a bad choice considering how little their jersey has changed over the years, but it’s a bit bland and doesn’t fully take advantage of the retro look they could have gone for with the opportunity of participating in the Classic. 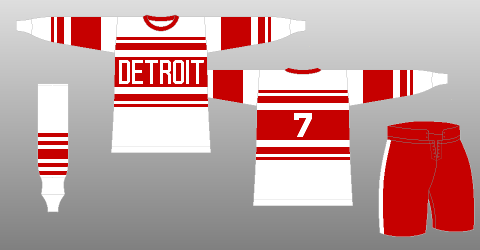 Sure, it’s still an exact replica of their 1926-27 Detroit Cougars jersey, but there’s still room for play here, like designing a better gothic-styled D, and there’s still some other possibilities from their history they could have gone for. I would have loved to have seen a Red Winged variation of this 1928 classic, also when they were the Cougars. They do get extra points for the striped socks though. That’s pretty awesome. 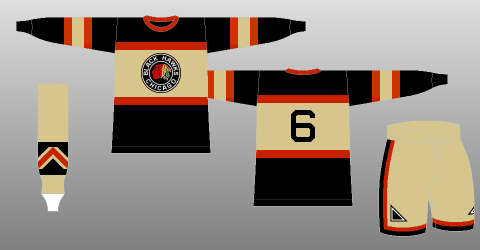 It’s hard to improve on the Blackhawks jerseys in general, and these are certainly great looking vintage jerseys, replicating the team’s 1935-37 jerseys. But I’m also a fan of updating vintage looks to fix design issues that don’t make much sense. In this case, there’s no reason why the logo needs to be that small. 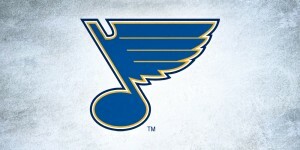 It would have been a better jersey if the logo had overlapped the wide white band, and gone into the black. Speaking of which, the black doesn’t bother me as much here as there’s lots of colour to break it up. 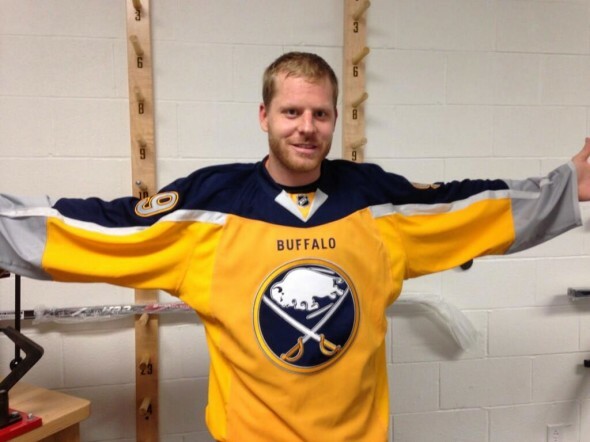 These jerseys are definitely still vintage-looking and fitting for the game and venue, and it’s much more of an effort than their 2015 Winter Classic jerseys, but could’ve used some slight changes. 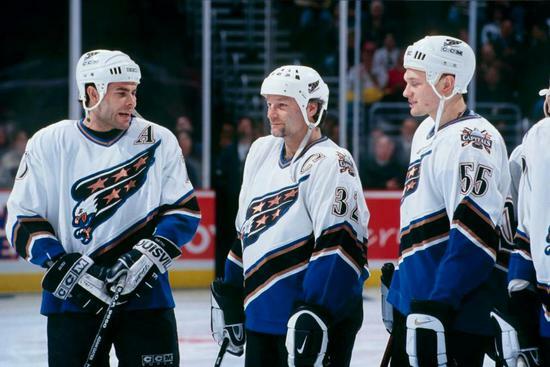 The Rangers’ jerseys are a great look for a team that also hasn’t changed their look much over their existence. The piping is great, the off-white base is perfect, and while it certainly draws from their current jersey and look, it’s enough of a variation to give it a vintage look. Stripes on the shoulder yokes seems to be an emerging theme for vintage-based jerseys. A single stripe, as is the case here, works. But please don’t let it go too far. 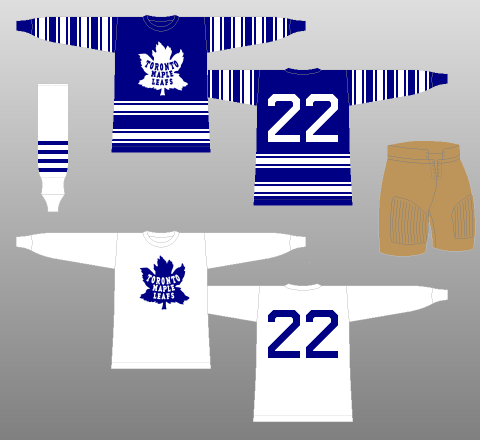 Essentially, the jersey isn’t an exact replica of any of their past jerseys, but it looks like it could be. 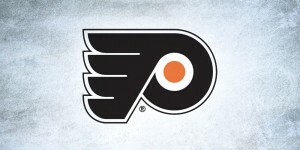 The logo itself is an updated replica of their original logo from the ’20s and ’30s. Having already used up their original jersey design for the 2011 Winter Classic (and again, thankfully avoiding bringing up the awful blue eagle look from the ’90s–’00s), the Capitals delved deep into Washington hockey history, creating a jersey that looked unique, historical and innovative all in one. That, and it just looks good. You may not like the barber pole look on jerseys, but there’s no question it’s historical, and it’s used in a way that balances simplicity and complexity in a single design. Ask any designer, pulling all of this off all in a single design is an incredibly difficult feat. And it works excellently here. It’s the first new Habs jersey concept since 1944, and it was worth the wait. These things are just fantastic. Old without looking dated. New while still looking vintage. 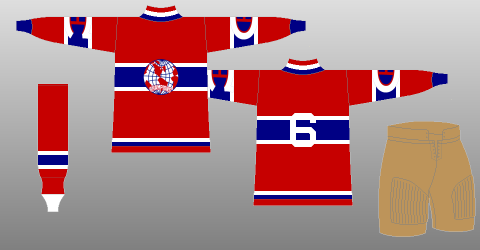 It strikes an almost perfect balance between jersey design innovation and paying homage to the Habs’ storied past. 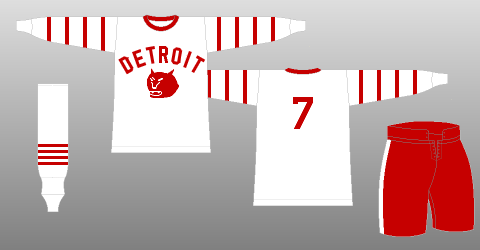 And the inclusion of the globe on the sleeves – drawing from their 1924-25 jerseys – is a unique addition that delves into their history. When Bruins fans are even admitting they’re nice jerseys, you know you’ve got something good. Nobody seems able to do jerseys quite like the Canadiens do. Think we’re nuts? Put them in your own order, or let us know what you think, in the comments below. Or join the conversation on Twitter and Facebook! Spot on, as usual. Even if the game today (Habs v. B’s) was a one sided affair, I spent three hours marveling at the MTL sweaters. Before it went down I was thinking brown pants and gloves would make for a more retro feel, but the color scheme was perfection. Instant classic.